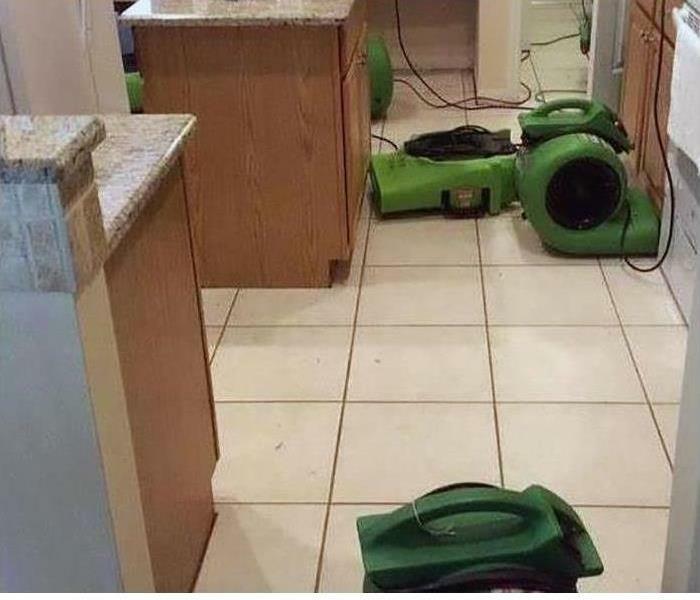 Team members at SERVPRO of Central Phoenix were excited to be joined by a special visitor today! 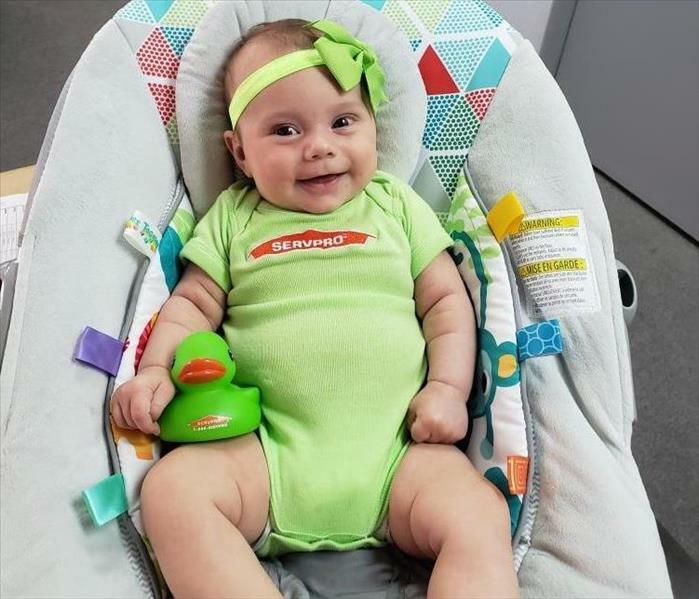 She joined in on the fun in her matching SERVPRO onesie and clutching our mascot. The twinkle in her eye and her bright smile was a pleasure to see! We hope she joins us again soon. 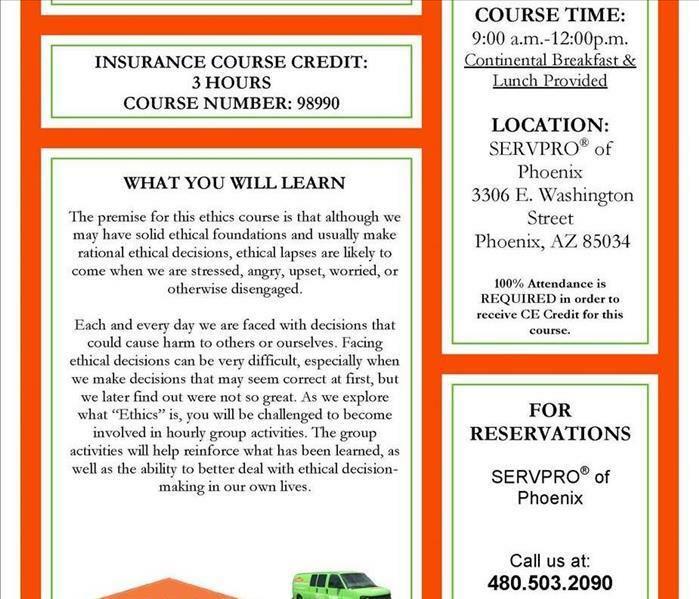 SERVPRO of Central Phoenix is hosting a FREE CE 'Ethics' Course Class on Tuesday, February 6th, from 9:00 AM - 12:00 PM. Continental breakfast and lunch will be provided for all attendees. Please call us to reserve your seats at (480) 503- 2090. 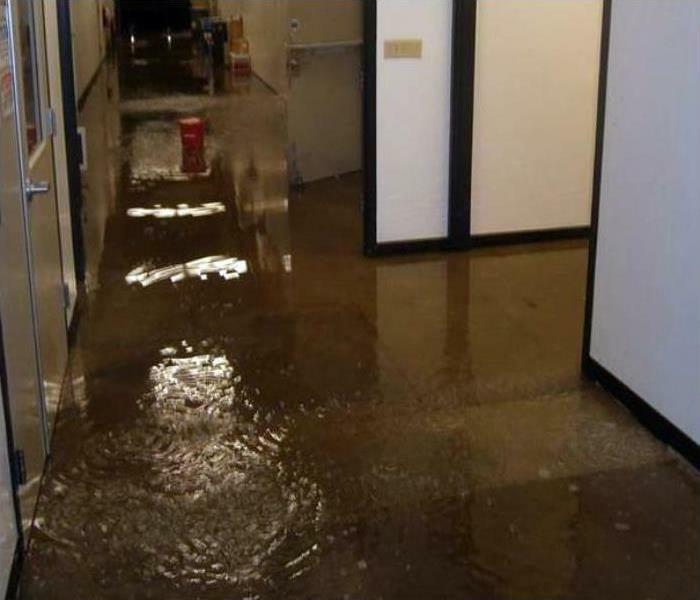 The course will be located at our SERVPRO of Phoenix location - 3306 E. Washington Street, Phoenix, AZ, 85034.